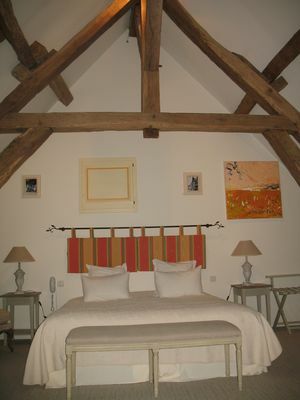 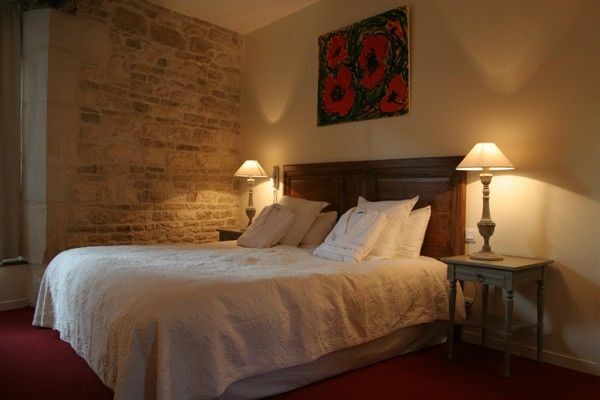 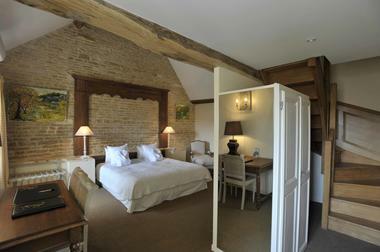 Le Marius is a charming hotel of the municipality of Riceys, known for its famous Rosé. 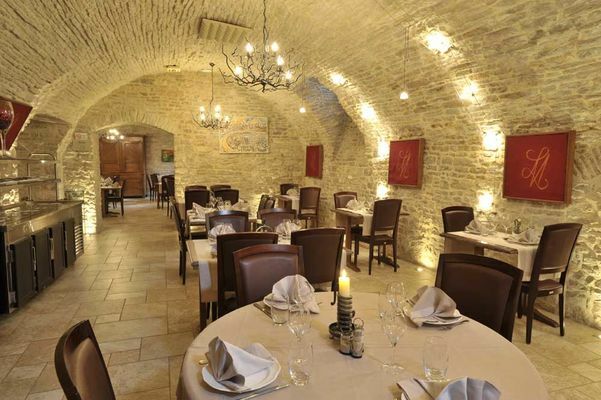 In this part of the department the activities are numerous and mainly in touch with vineyard, the hotel perfectly reflect this environment: spacious rooms named in evocation with Champagne wines, the bathrooms are refined and well appointed, the bar sparkles and the restaurant is in a typical vaulted stone cellar of Champagne. 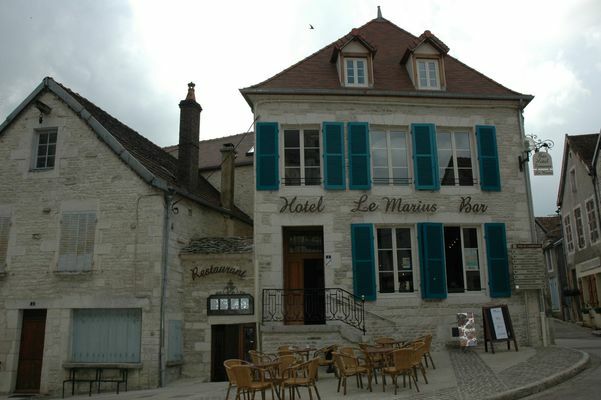 There is no review about Le Marius, be the first to leave one !